Reducing food and nutrition insecurity in Asia requires new solutions to the constraints of: (1) stagnating food productivity and production, (2) unconnected or fragmented food supply chains, and (3) underinvestment in agricultural research and development. Pragmatic short-term solutions are needed that target small-scale farmers who comprise the bulk of food producers in Asia. Simultaneously, the foundations must be established for long-term structural measures that promote the availability, accessibility, and utility of nutritious and safe food, especially for vulnerable groups in Asia. 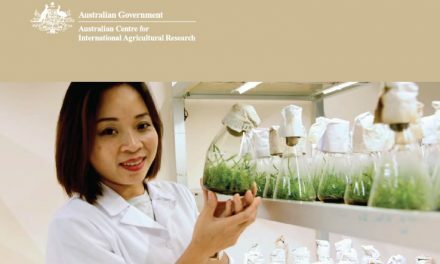 In an effort to develop both short- and long-term solutions, the Asian Development Bank (ADB) enlisted the International Food Policy Research Institute (IFPRI) under the auspices of a “Regional—Research and Development Technical Assistance (R-RDTA)” agreement in 2011 to provide technical assistance for strategic research on sustainable food and nutrition security in Asia. This ADB R-RDTA addresses important challenges to reducing food and nutrition insecurity in Asia. 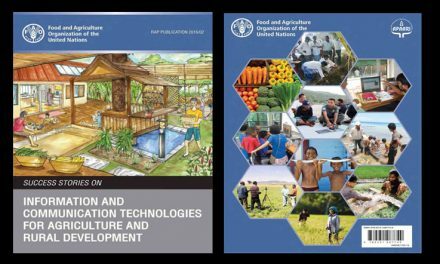 One component of this program—characterizing agricultural research for development (AR4D) in South Asia—is addressed in the present document. AR4D is a topic of urgent importance in South Asia. The diversification and intensification of agricultural production throughout the region are among the many issues raised in discussions around South Asia’s AR4D agenda at the seminal Global Conference for Agriculture and Rural Development (GCARD) convened in Montpellier in March 2010. Efforts to make further progress on defining and executing a pro-poor and pro-growth AR4D strategy in South Asia requires more evidence on what has worked in the past, where investments are being made at present, and what priorities should be established for future research. 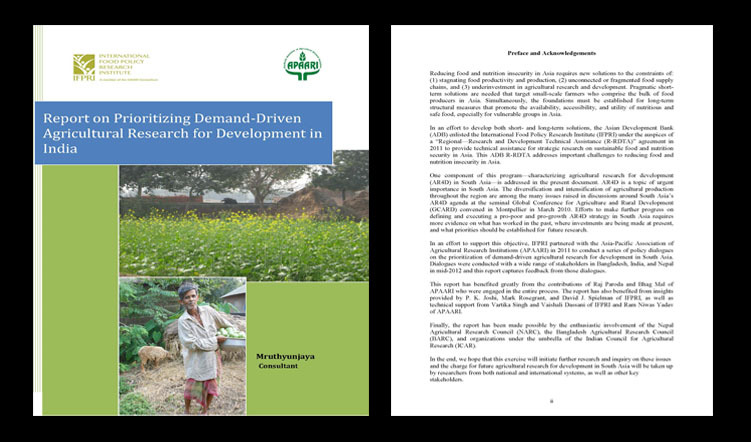 In an effort to support this objective, IFPRI partnered with the Asia-Pacific Association of Agricultural Research Institutions (APAARI) in 2011 to conduct a series of policy dialogues on the prioritization of demand-driven agricultural research for development in South Asia. Dialogues were conducted with a wide range of stakeholders in Bangladesh, India, and Nepal in mid-2012 and this report captures feedback from those dialogues. This report has benefited greatly from the contributions of Raj Paroda and Bhag Mal of APAARI who were engaged in the entire process. The report has also benefited from insights provided by P. K. Joshi, Mark Rosegrant, and David J. Spielman of IFPRI, as well as technical support from Vartika Singh and Vaishali Dassani of IFPRI and Ram Niwas Yadav of APAARI. 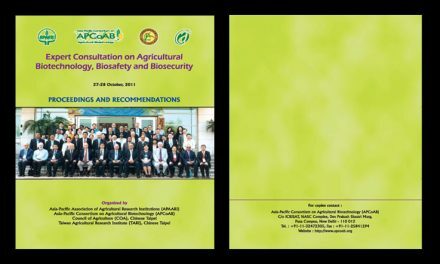 Finally, the report has been made possible by the enthusiastic involvement of the Nepal Agricultural Research Council (NARC), the Bangladesh Agricultural Research Council (BARC), and organizations under the umbrella of the Indian Council for Agricultural Research (ICAR). 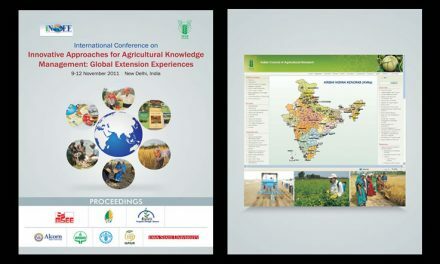 In the end, we hope that this exercise will initiate further research and inquiry on these issues and the charge for future agricultural research for development in South Asia will be taken up by researchers from both national and international systems, as well as other key stakeholders.